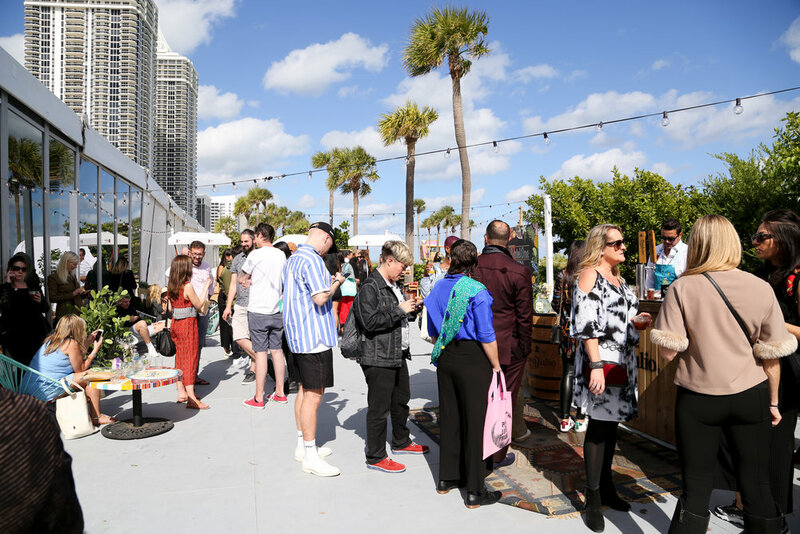 ﻿In celebration of our 15th anniversary, PULSE Art Fair is dedicating this edition to creating an atmosphere that will have you lingering for hours and leaving with artwork to add to your collection. In the overwhelming environment that is Miami Art Week, we are your calm in the palms. Experience the energy of stimulating art and balance it with cocktails in hammocks and engaging conversations with friends over a meal in our restaurant. PULSE isn’t just an art fair, anymore.